Sometimes prompts and excercises aren´t enough! Here is some more information about writing and the writing process. 'Group Journals' Used To Destroy Count Dracula! I have been reading the classic ‘Dracula’ and have been surprised how good this book is! It is written from the journals of those being written about. Each time a new person appeared you would see a line ‘FROM MENA HARKINS JOURNAL’ and read from her perspective. No audience = Lack of purpose ~ Lack of purpose = No focus. No focus = An audience of one. How to include your journal in Christmas. Do you want to keep a journal of your Christmas memories? Let’s examine first and third person writing. Editors tend to gravitate toward books written in one or the other and their preferences change over time so it is a good idea to understand both voices. What are the writing styles of first person, second person or third person? How can you stretch yourself in your writing? As this year draws to an end, I wanted to makes sure I acknowledged each and everything I was thankful for! Are you weary? Has the holiday season distracted you from your journal? If so, look no further. Let´s look at some ways we can become creative with our journals. There are numerous writing techniques. These techniques are different than the style I was talking about earlier. Writing techniques are varying ways to record the body of your journal and each serve different purposes. 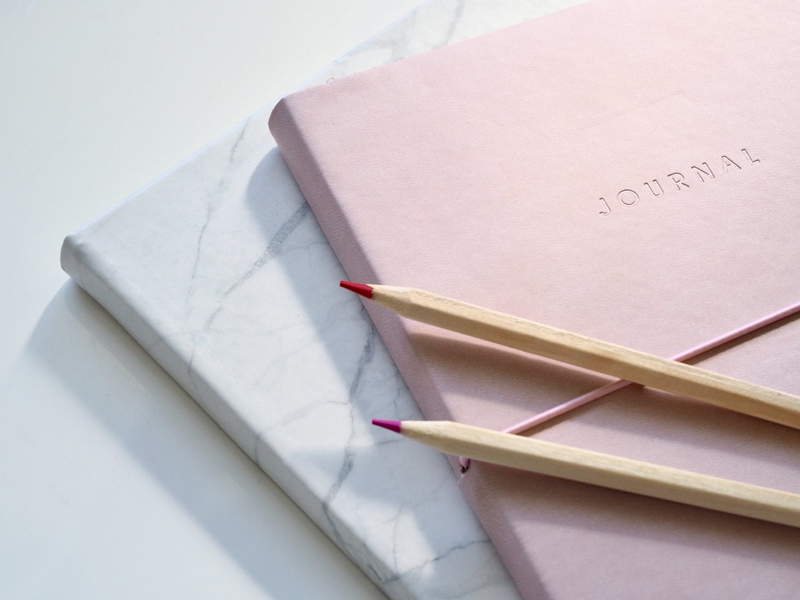 This week we will deal with the Circumstantial tools of journaling. This week we will focus on the Emotional tools for journaling from a spiritual sense. Here is a lesson plan that uses diaries of Anne Frank and Zlata Filipovic to introduce students to journal writing. Actress, comedian and humanitarian Rosie O´Donnell´s blog on family, acting, friends, politics and her other "kids". Making writing your daily practice. An enormous resource for writers at any level from the BellaOnline Editor. Markets, References, and Resources for Writers on the Web. Let’s review. First person POV is a story told from one point of view. You will hear me, me, mine, our, we, we and pronouns like these. Third person POV is a story told by someone looking on. You will hear him, she, it, them, him, her, its, and pronouns like these. Now let’s expand. LIWC, Linguistic Inquire and Word Count, is a very interesting concept. It is a software program used to analyze written text. This program was designed by James W. Pennebaker, Roger J Booth and Martha E. Francis. Once a writer has understood audience, purpose and point of view the writing style or voice comes into play. Many believe that a writers’ personality should come out in their writing.